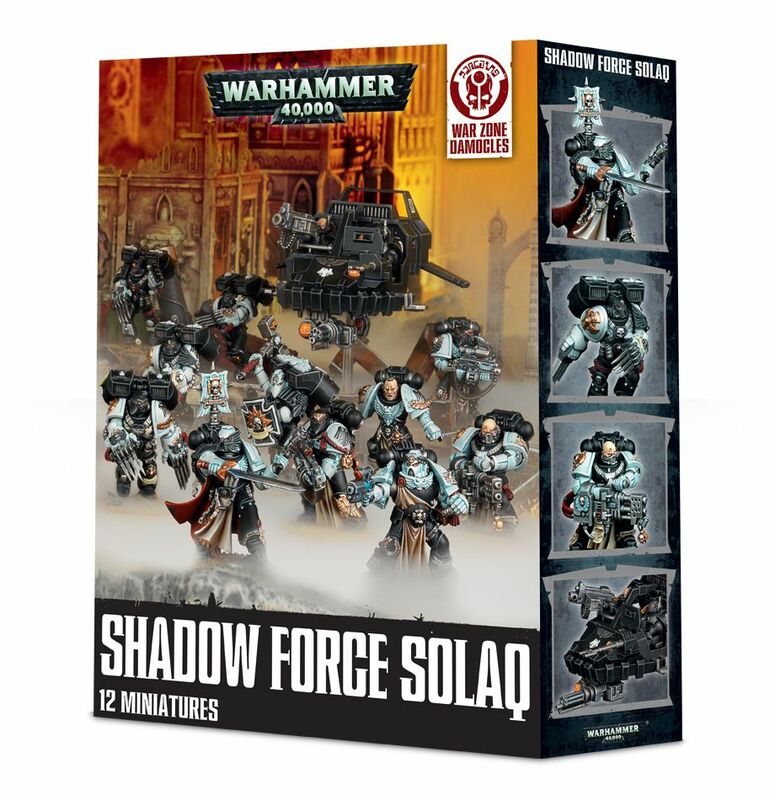 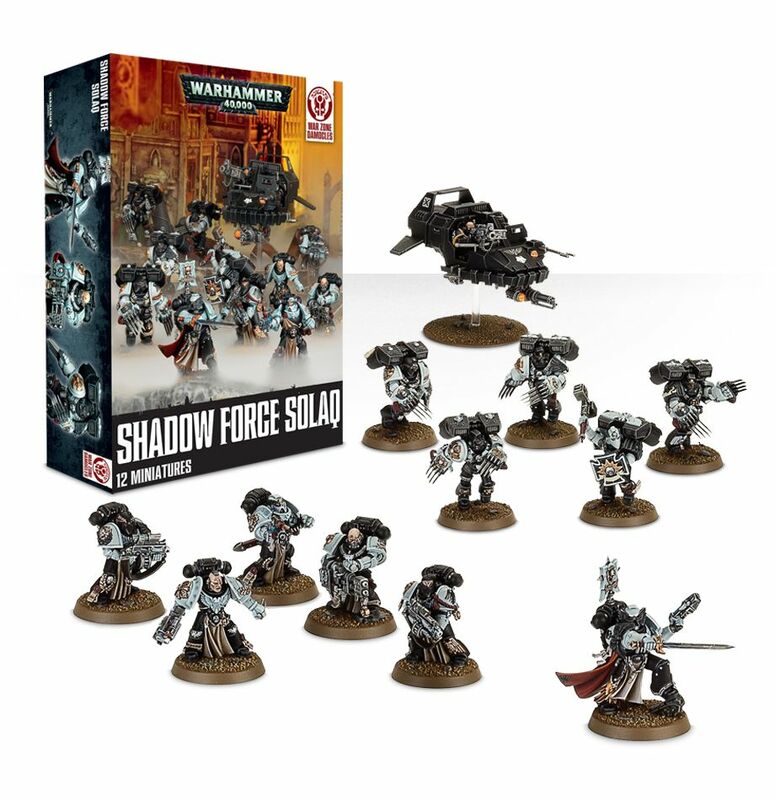 Shadow Force Solaq is a new Raven Guard box set, which is set in the War Zone Damocles where this force goes head to head against the Tau. 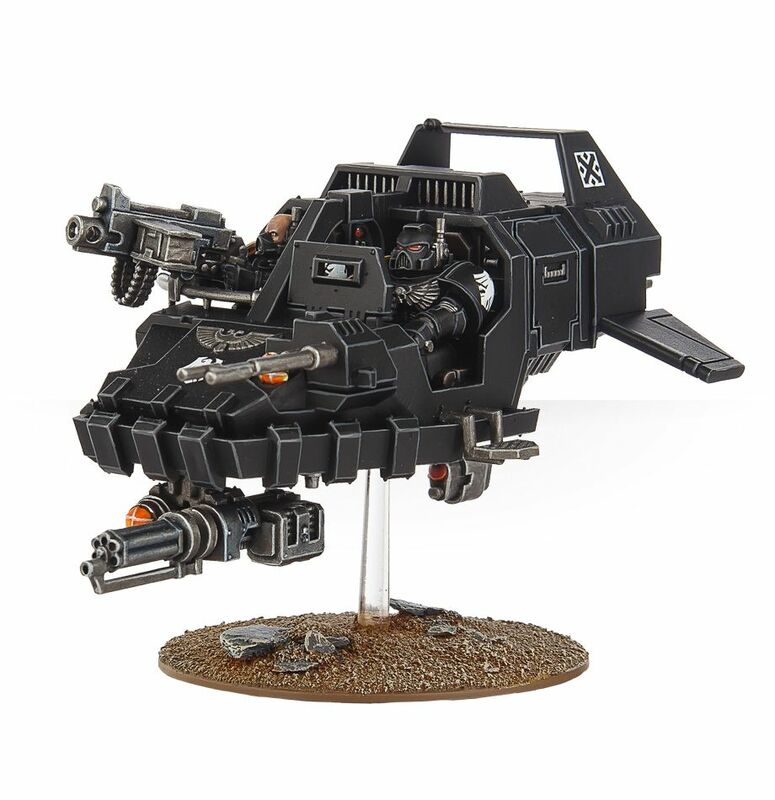 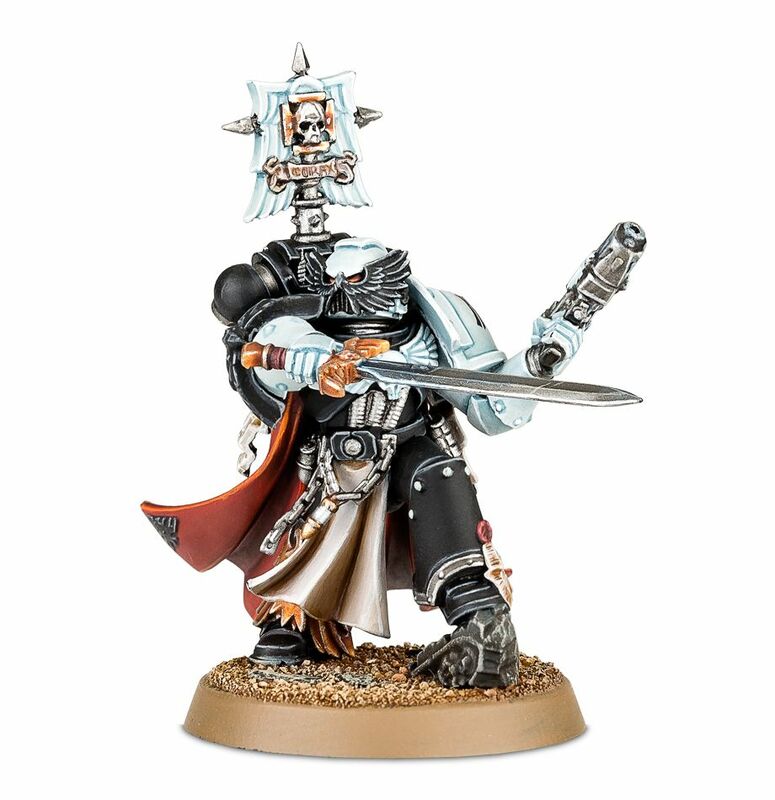 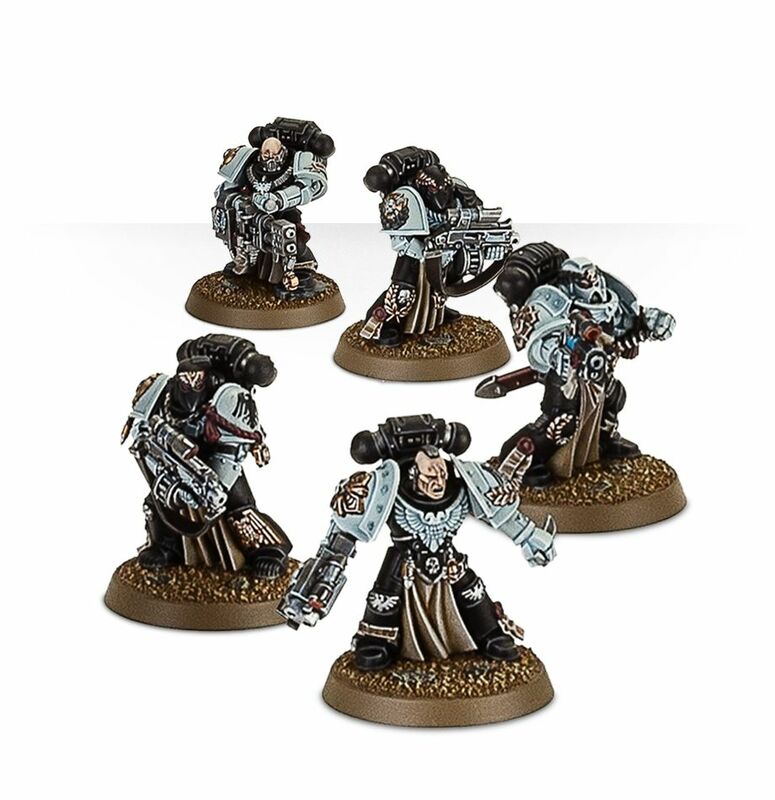 It contains a new and exclusive Raven Guard Space Marine Captain. 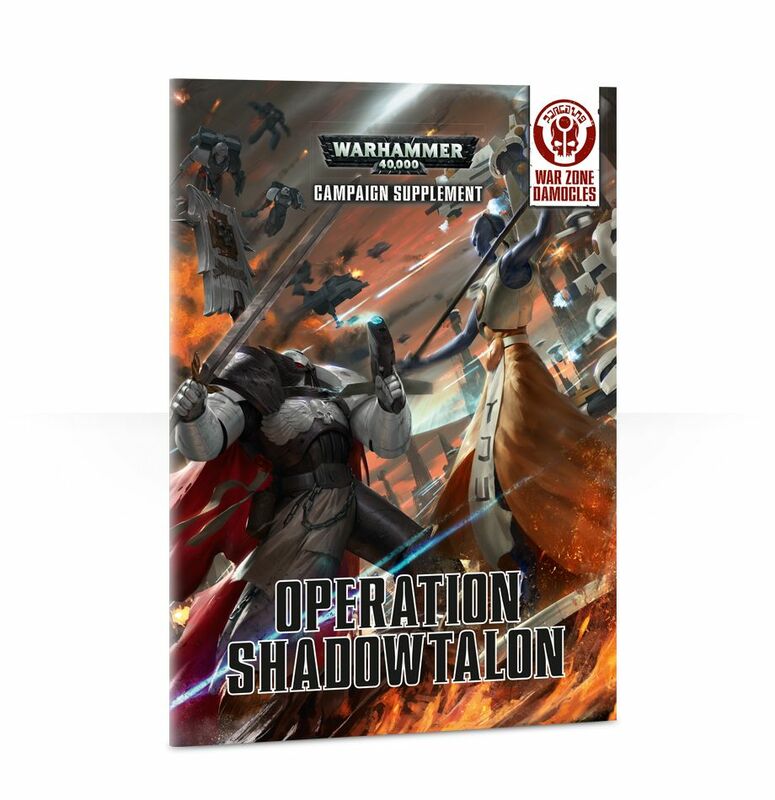 It costs £85 and can be ordered here. 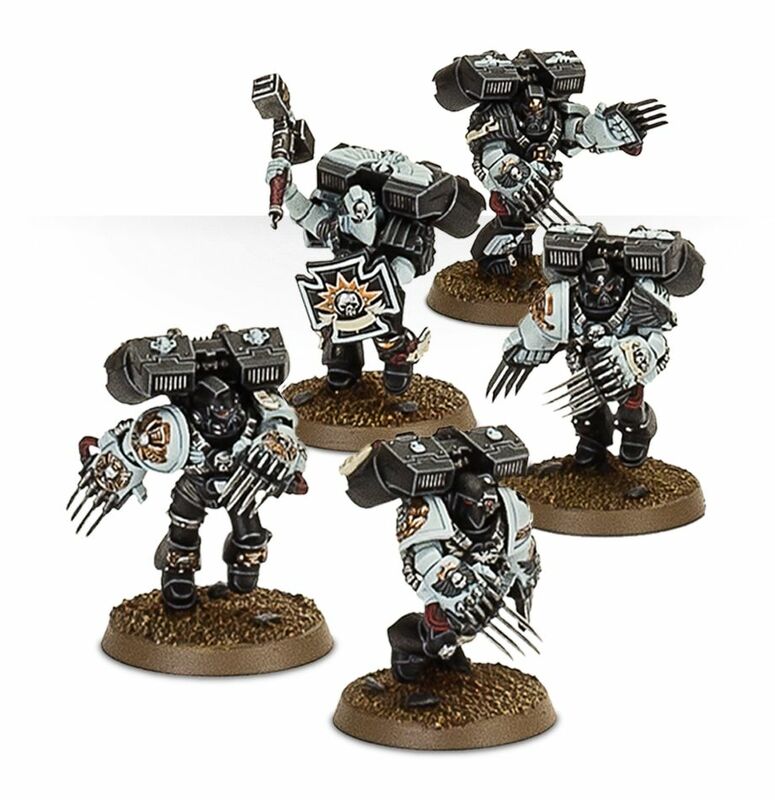 Check out all the images below.